Poster is essential print collateral that can be utilized to draw consumer’s attention. An adequately designed poster will catch the eye of the viewer for few moments and make enthusiasm for the item or service portrayed in the publication. Unik Art comprehends your necessities for greatest branding. 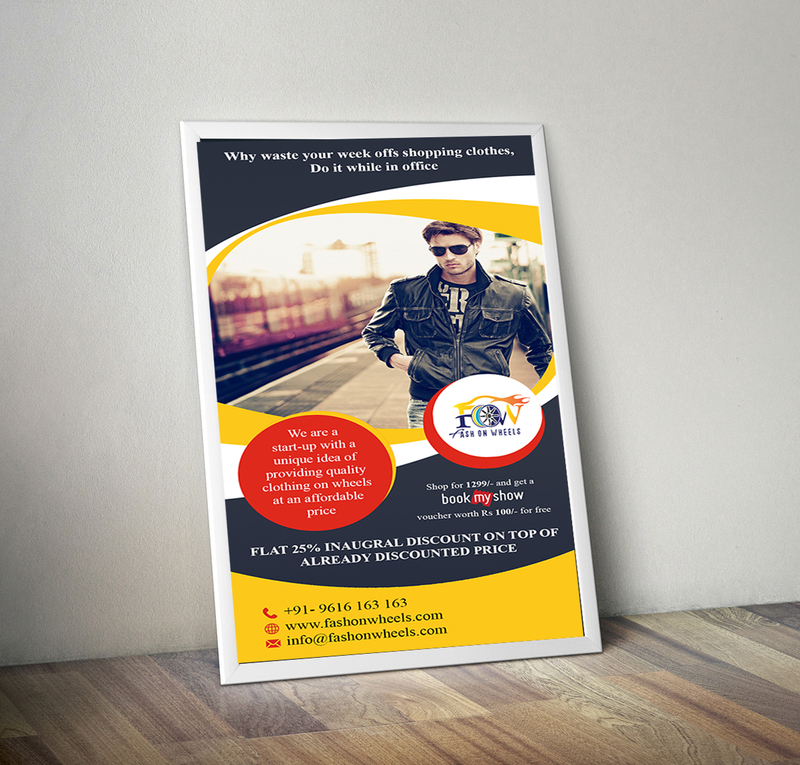 In this manner, we provide best poster design services. Our skilled designers are capable at representation and describing stories through the outline. All designers working with us have exceedingly tasteful and masterful abilities which help in delivering in required designs. Our print and poster design service are available to all ventures, regardless of their niche. So, regardless of whether you are a corporate customer or small startup, you can get an extensive variety of affordable services from us. Our team of amazingly talented designer works in the no-boundary creative atmosphere, they will create multiple designs to let you choose from what you like. Your beautiful and shiny poster will come in print with web friendly file with full copyright so don’t worry about it much. It’s simple, if you don’t like the design you’ll get your money back.